When the Little Tree sees the world around her narrowing, she worries about what life will be like for her Little Seed. 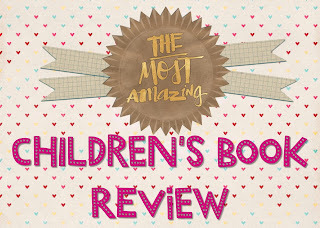 She decides to take the biggest risk of all, and let Little Seed find a richer life on her own. 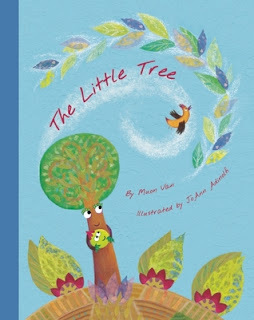 Kaitlyn and I were excited to read The Little Tree, me because I loved Muon Van's first book, In a Village by the Sea, and Kaitlyn because she loves reading new books. 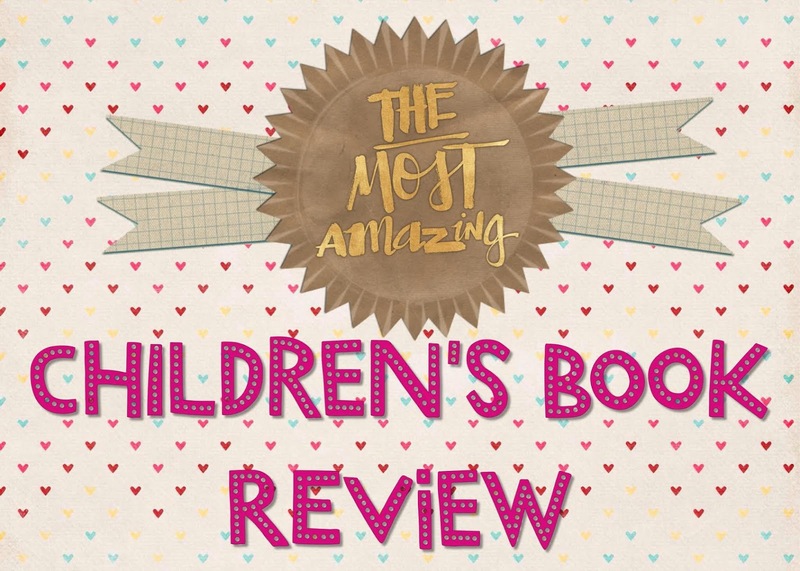 I expected a poetically written tale with beautiful illustrations and I was not disappointed. The Little Tree was both hopeful and bittersweet. It's all about a mother's love for her child, and how she wants a better life for her child. Isn't that what all parents want? For our children to thrive and prosper? Even if they aren't with us physically? I know I do. So as a mother, this book hit close to home with me. Kaitlyn loved The Little Tree. She loved the story and especially the illustrations. Her favorite part was the seed's journey away from its mother. Ironic, I know, that she would like the part that made me tear up. The story ends on a high note, and left both of us feeling happy. We both loved The Little Tree and eagerly await Muon Van's next book! This looks like a book with a good message for both parents and children. How sweet. I bet I'd love this one.